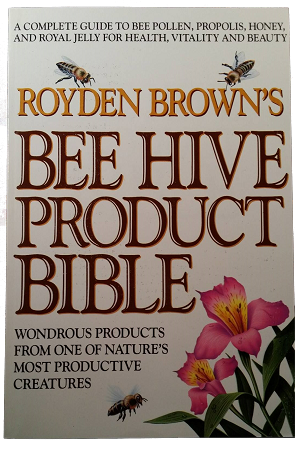 The Bee Hive Product Bible takes you through the hive, explaining what each beehive product is and how it is produced. The health benefits of bee pollen, propolis, royal jelly and honey are also described which include their ability to fight allergies, strengthen the immune system, regulate hormones, heal wounds and act as a powerful antibiotic. Readers are given advice on how to purchase, prepare, store and use each product. Used both for culinary and medicinal purposes, the "apiarian lifestyle" proves to be a powerhouse of health.